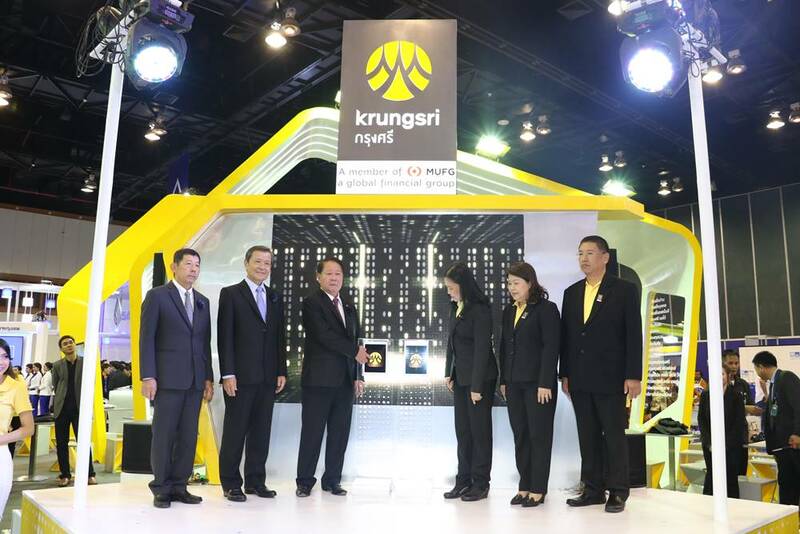 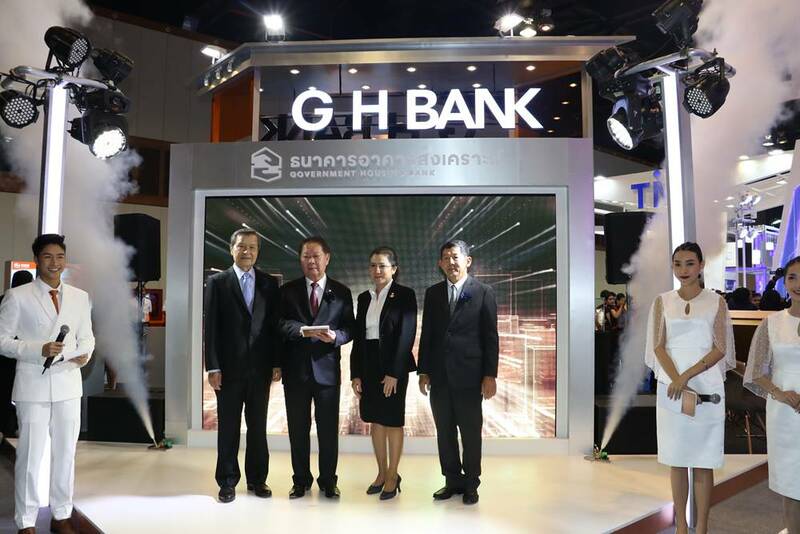 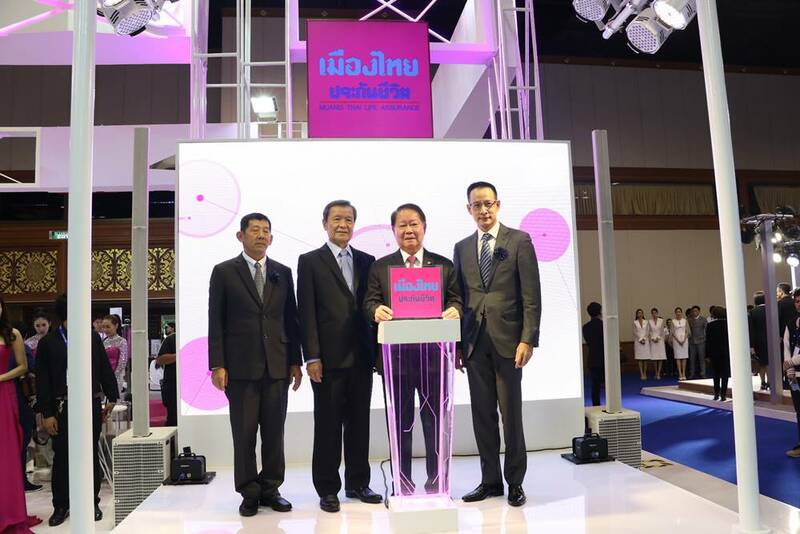 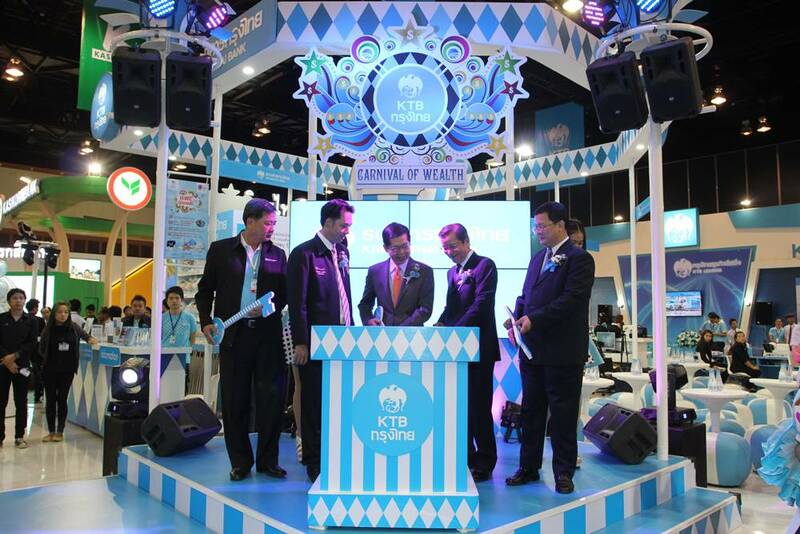 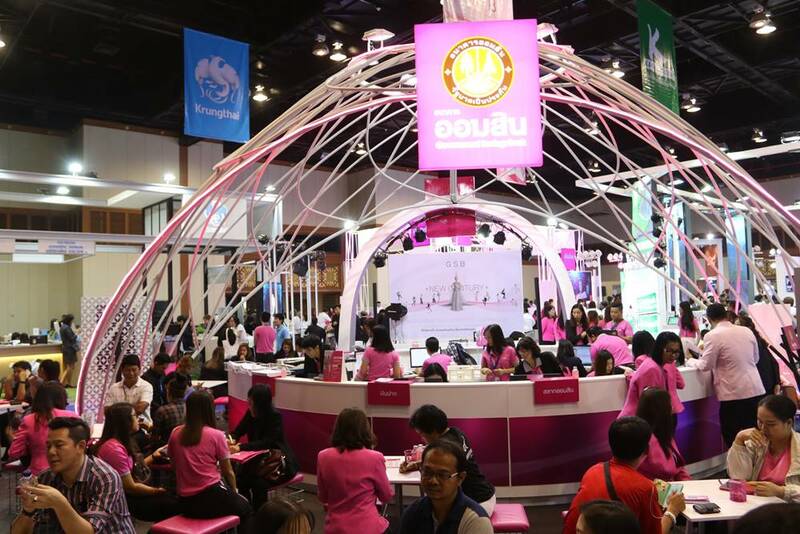 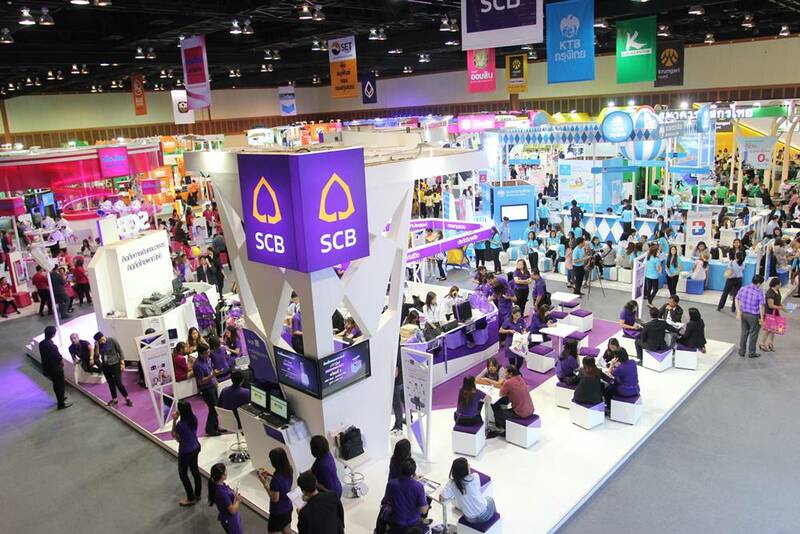 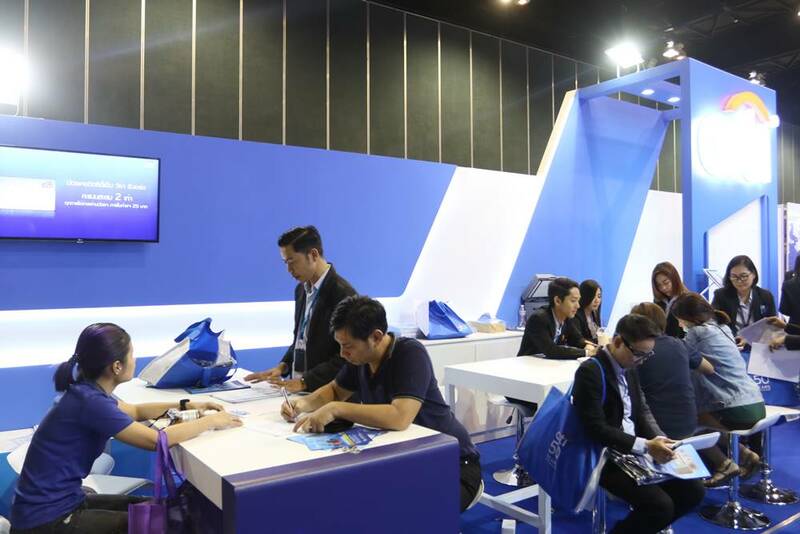 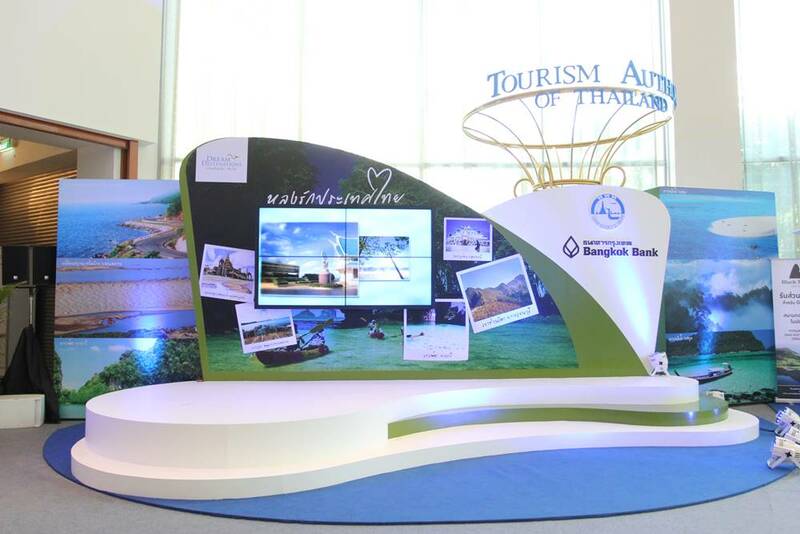 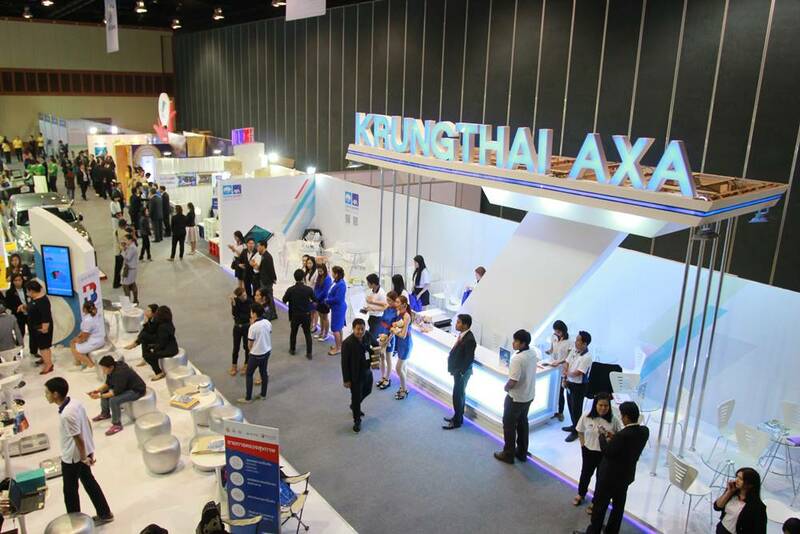 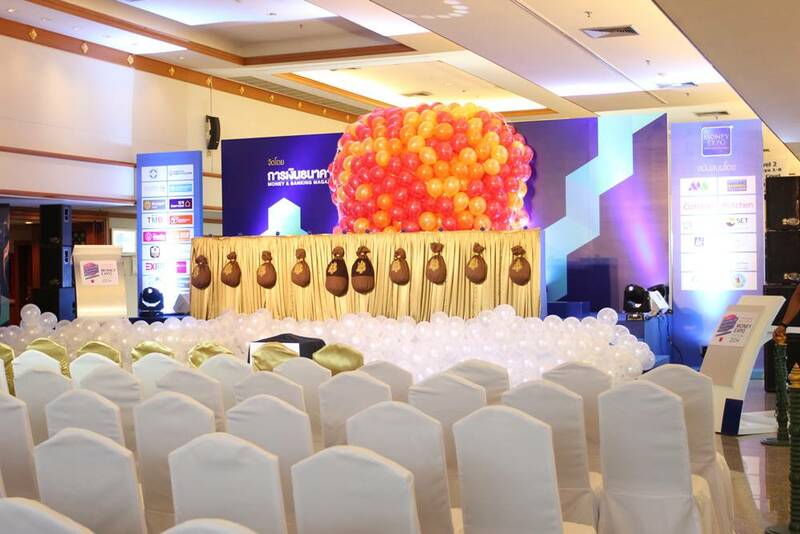 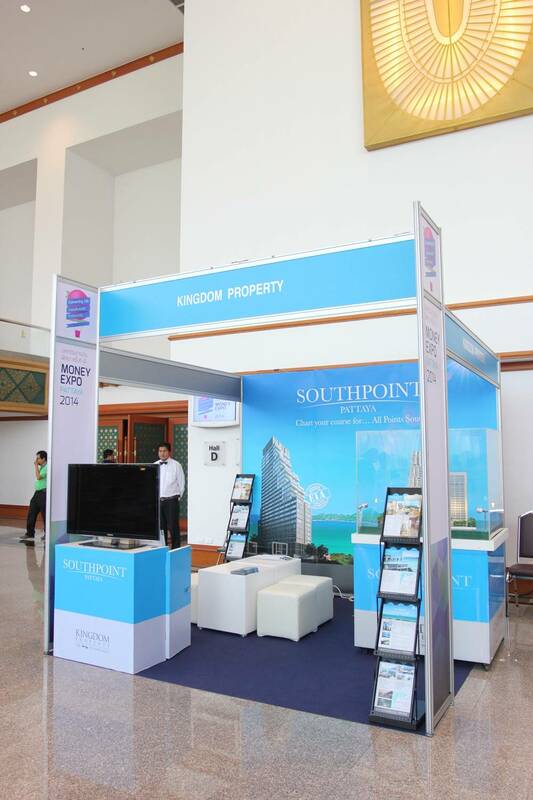 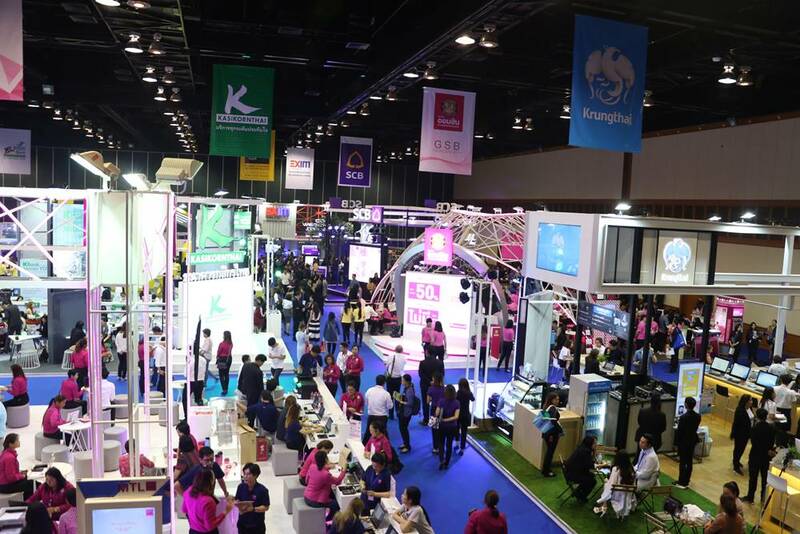 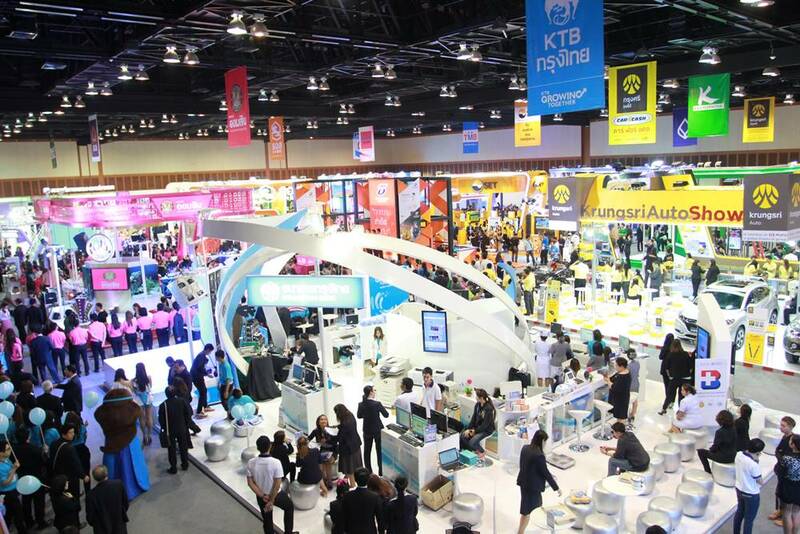 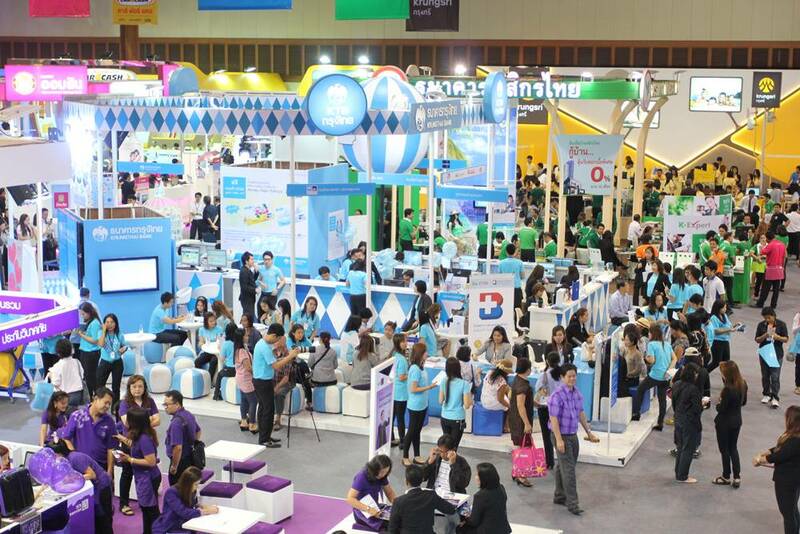 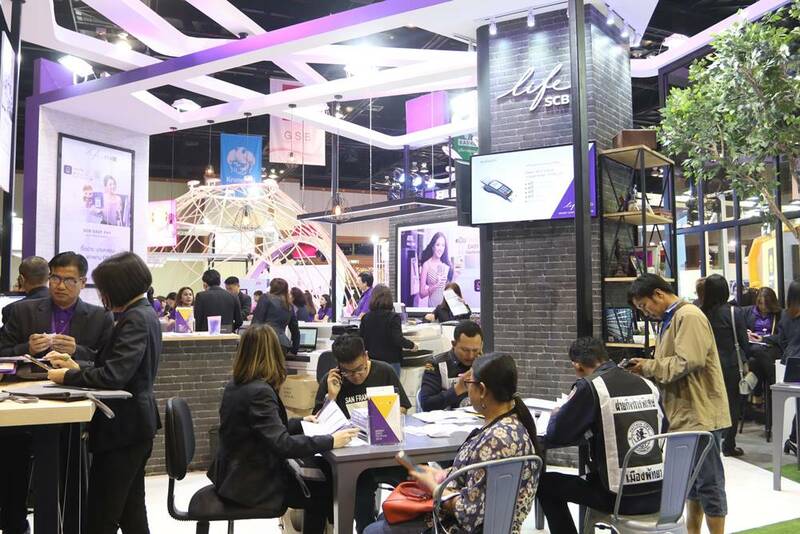 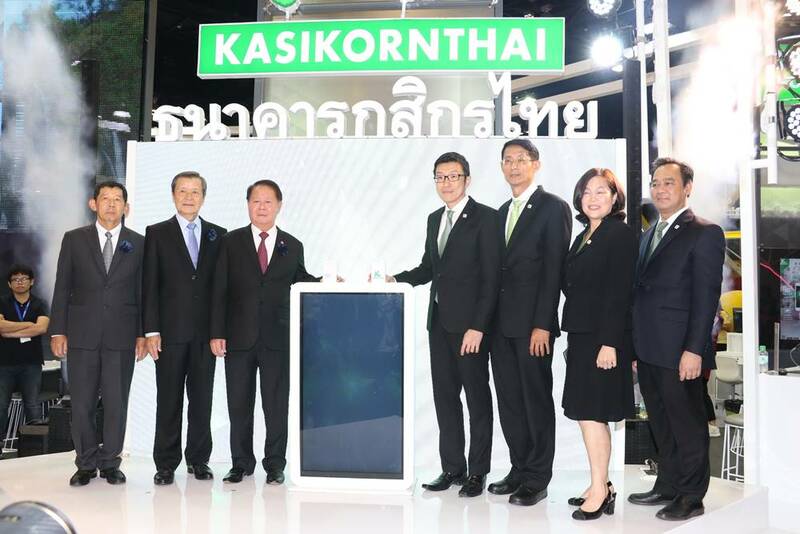 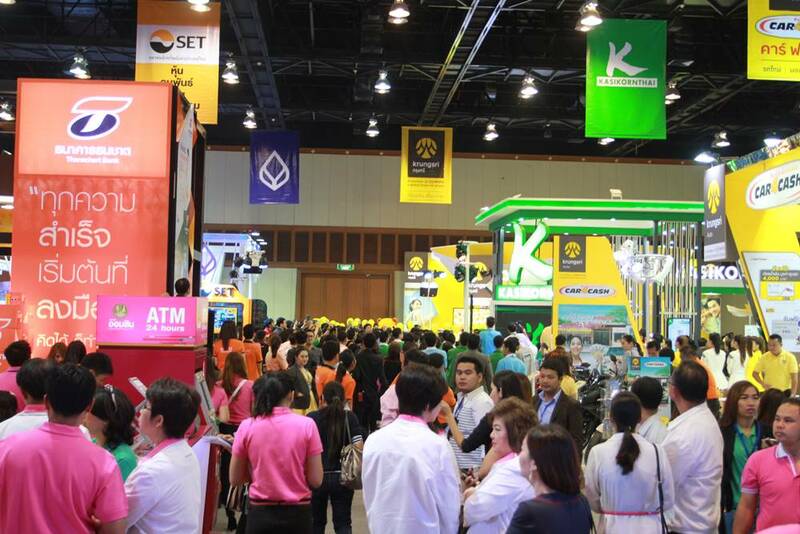 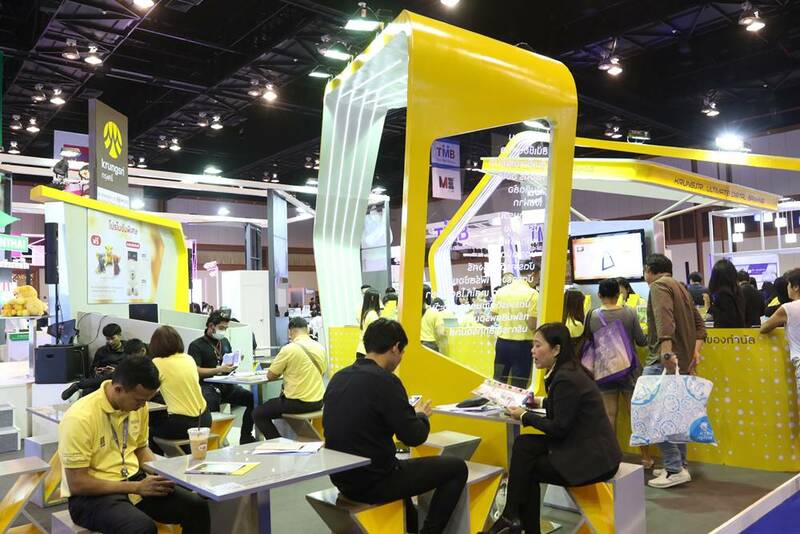 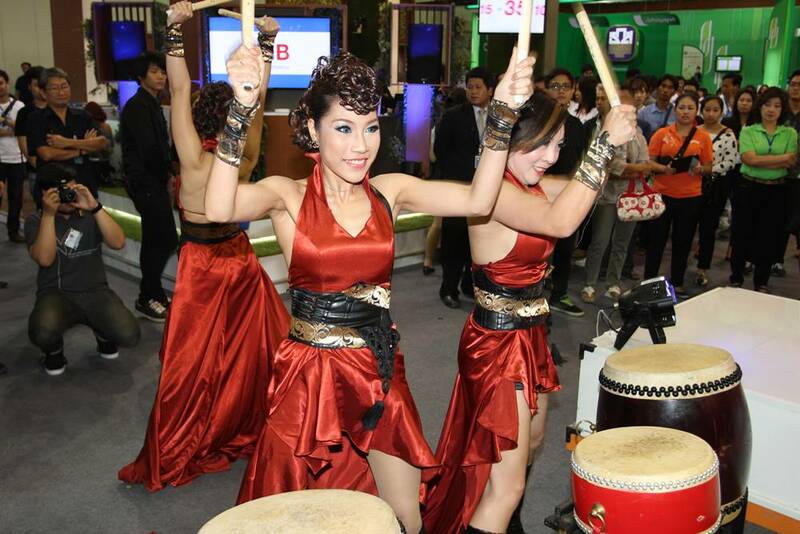 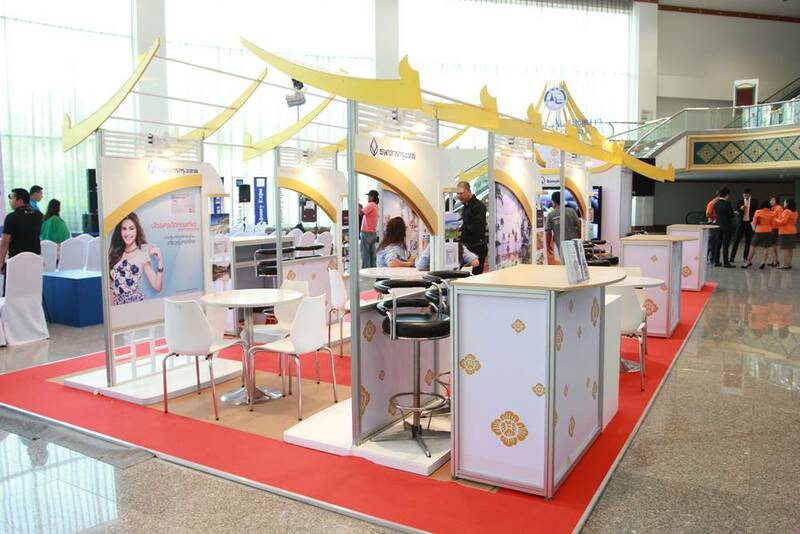 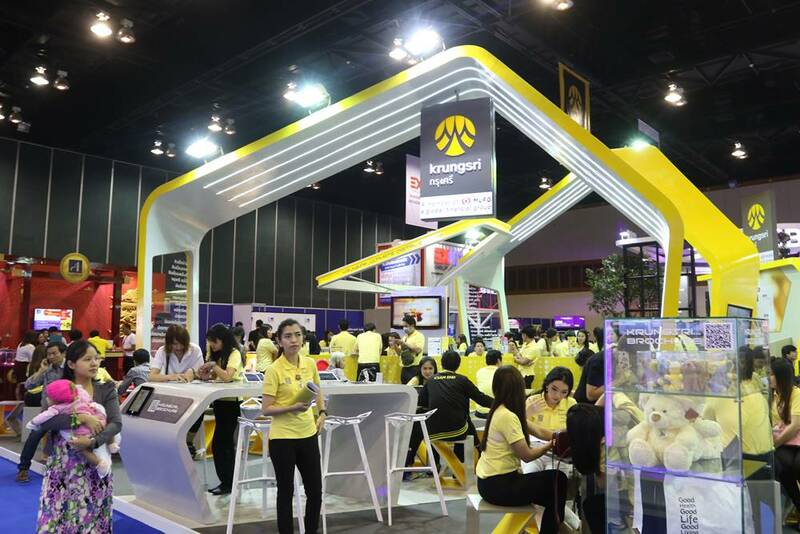 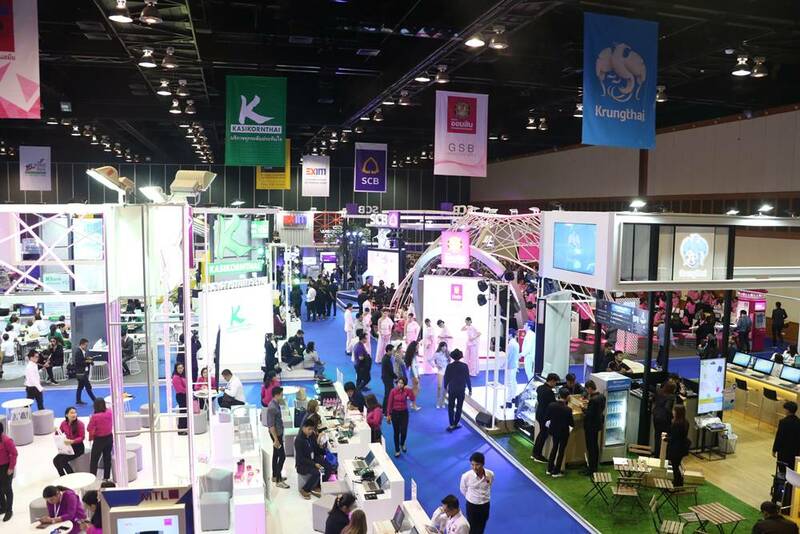 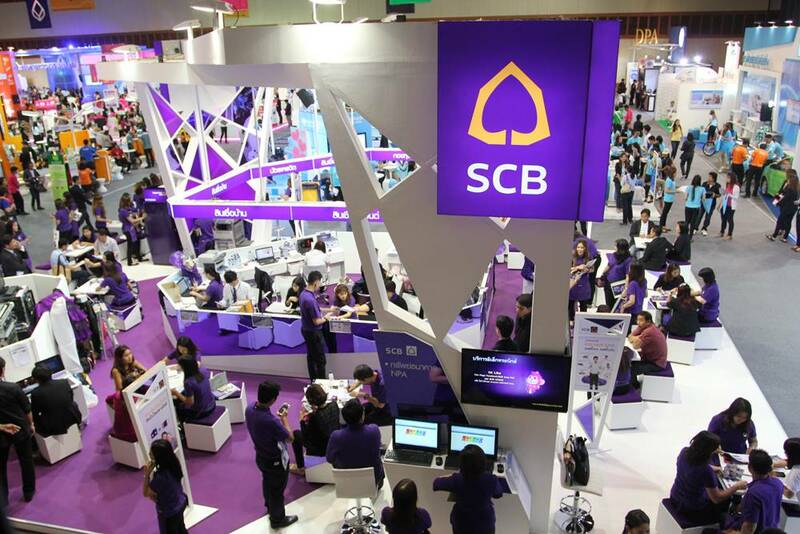 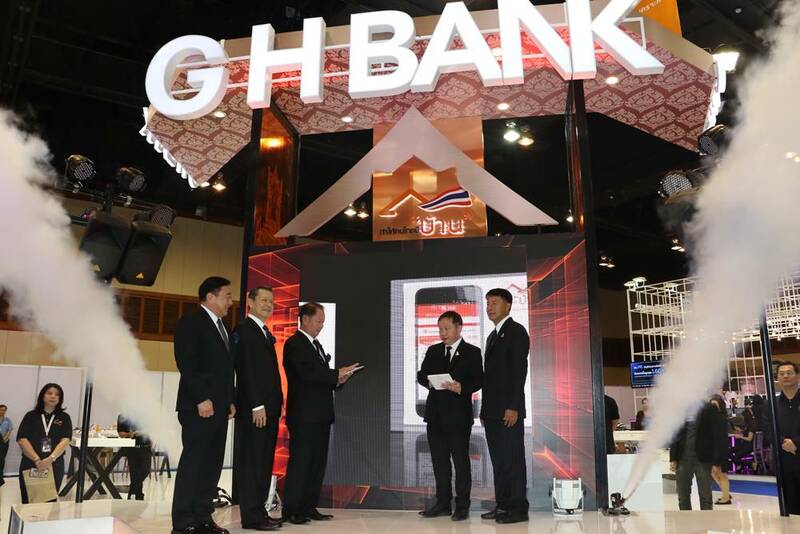 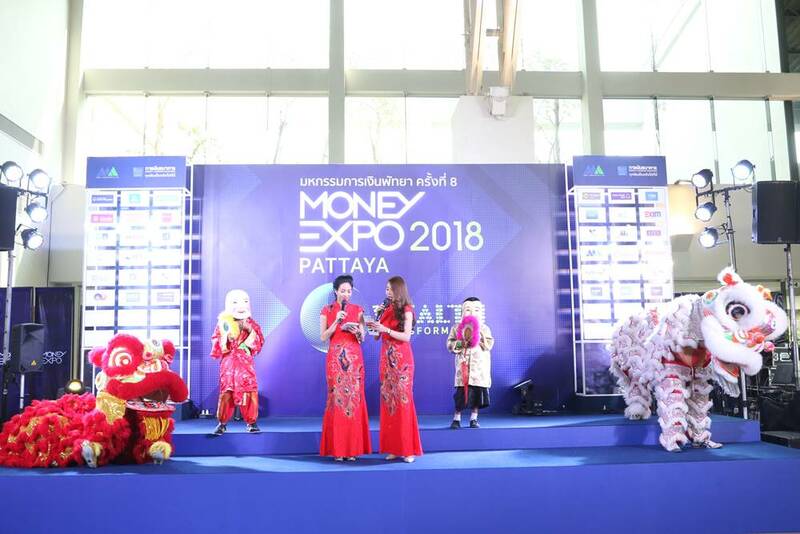 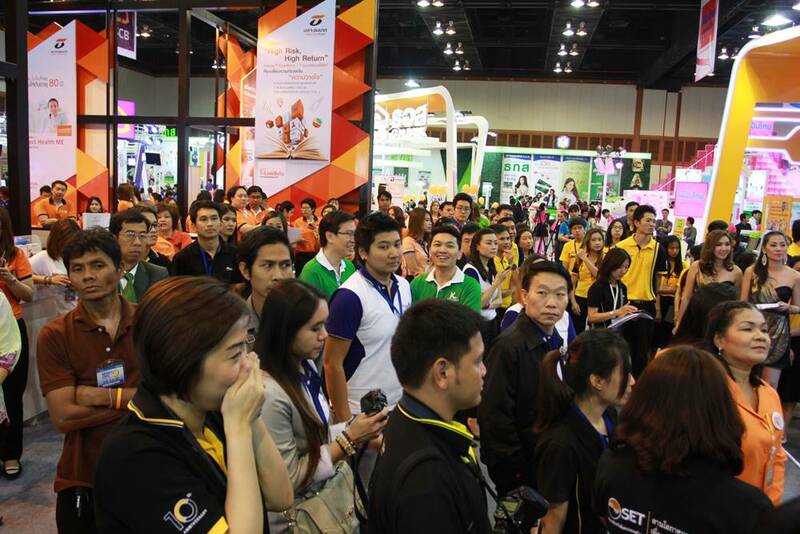 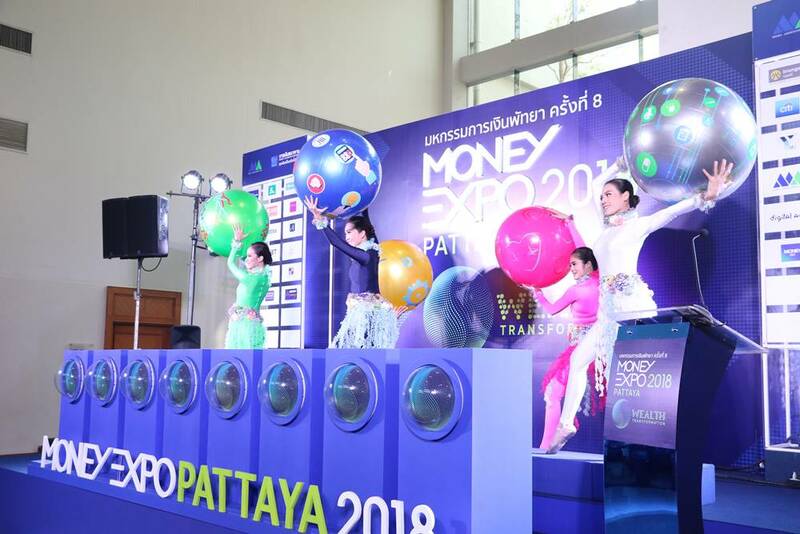 About the event: The award-winning Pattaya Exhibition And Convention Hall (PEACH) was once again the chosen venue for the 8th Money Expo Pattaya, the Eastern Seaboard’s largest financial exhibition for the eighth consecutive year. 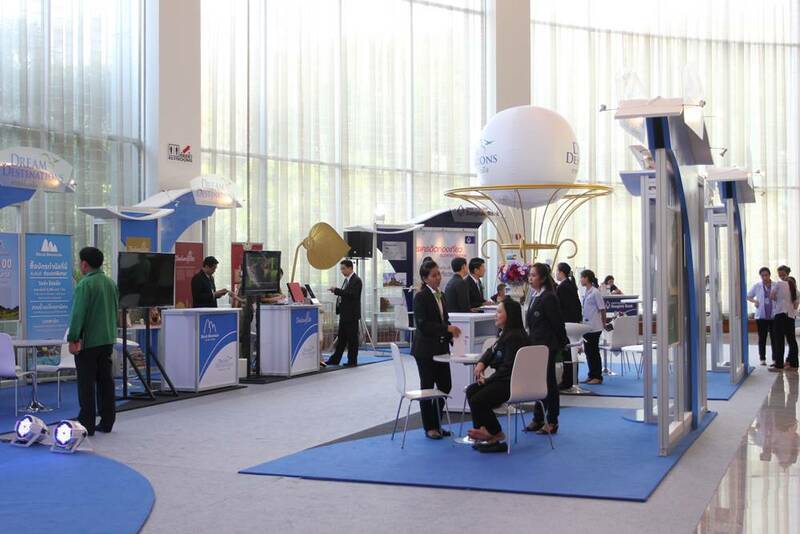 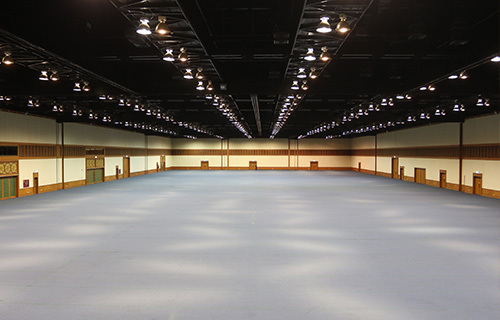 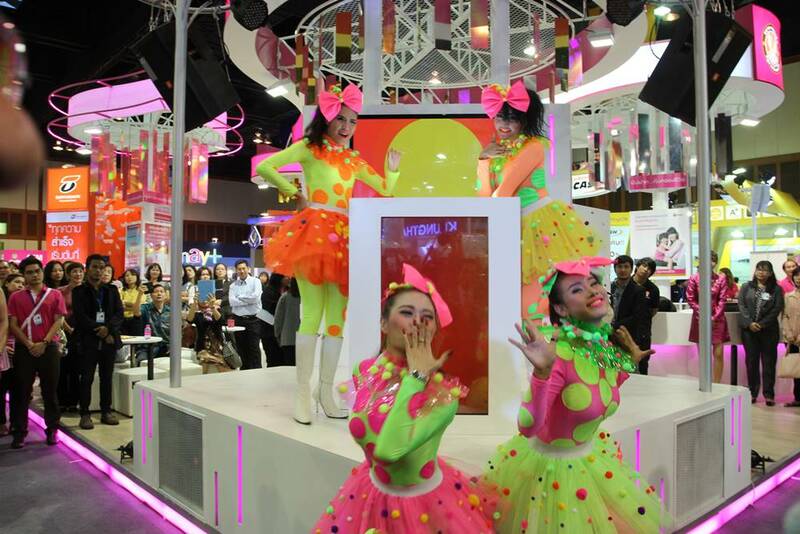 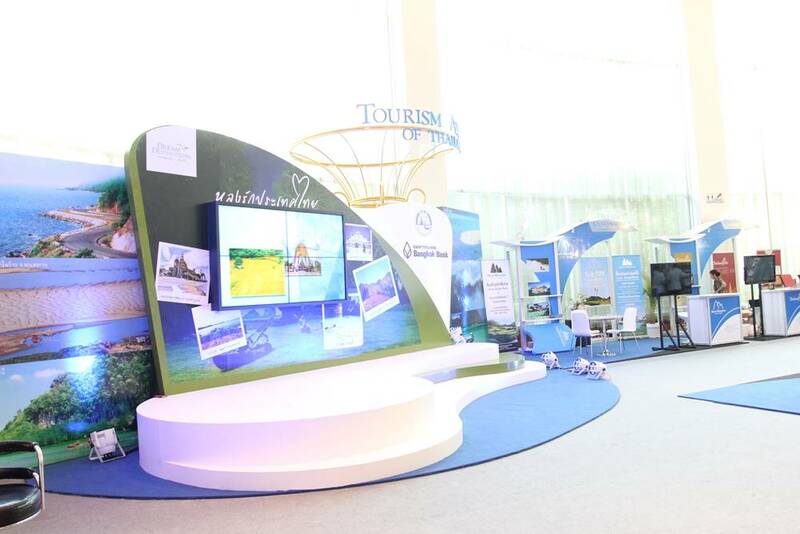 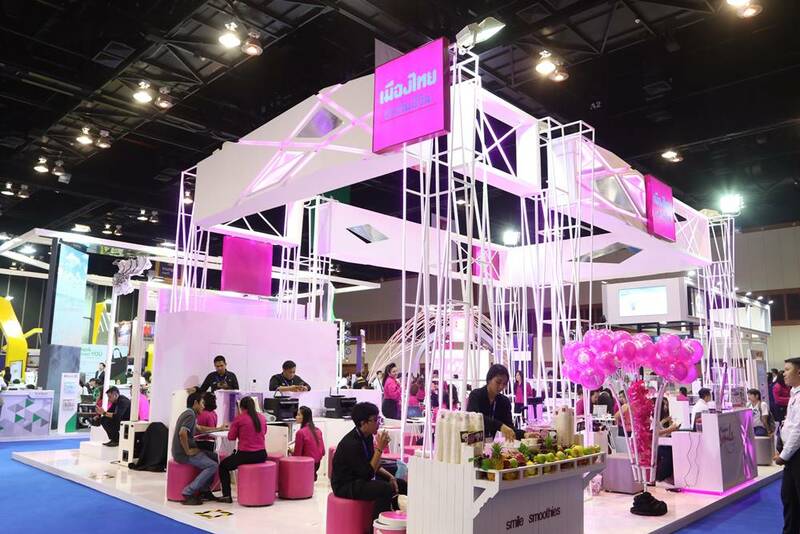 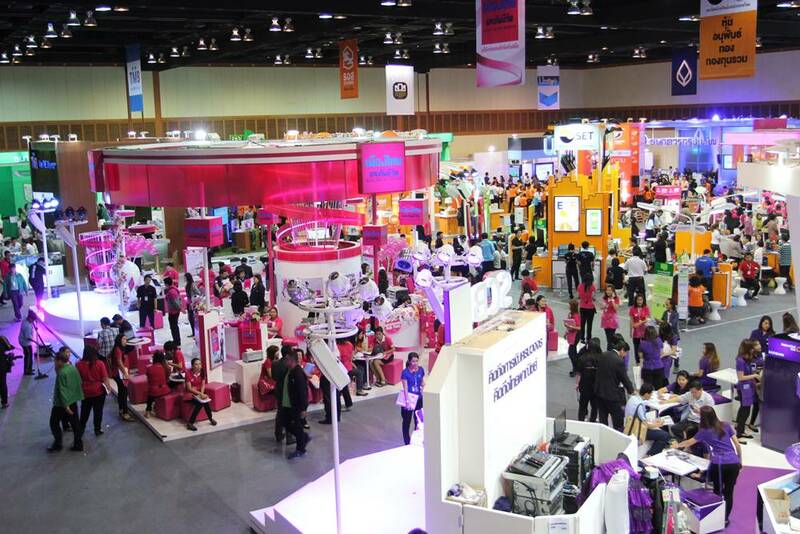 Named as one of the most comprehensive and versatile exhibition and convention centers in Thailand, PEACH has the extensive experience and a unique location that makes it the ideal destination for significant large scale events. 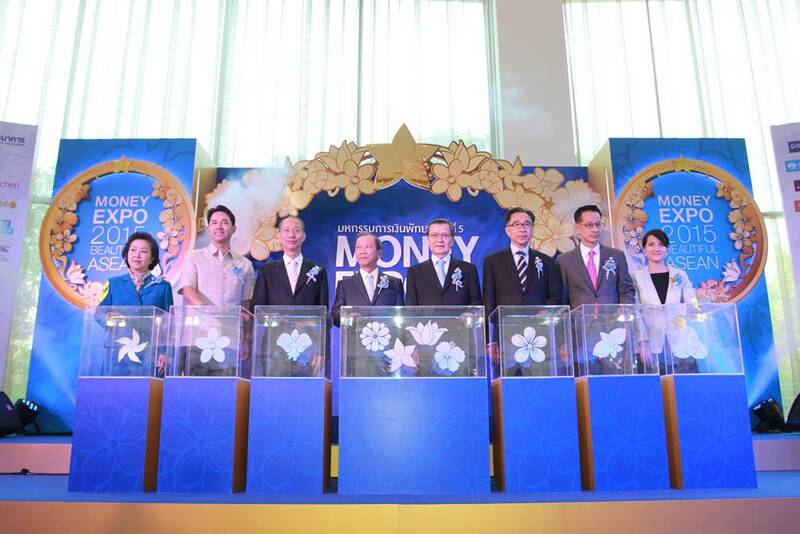 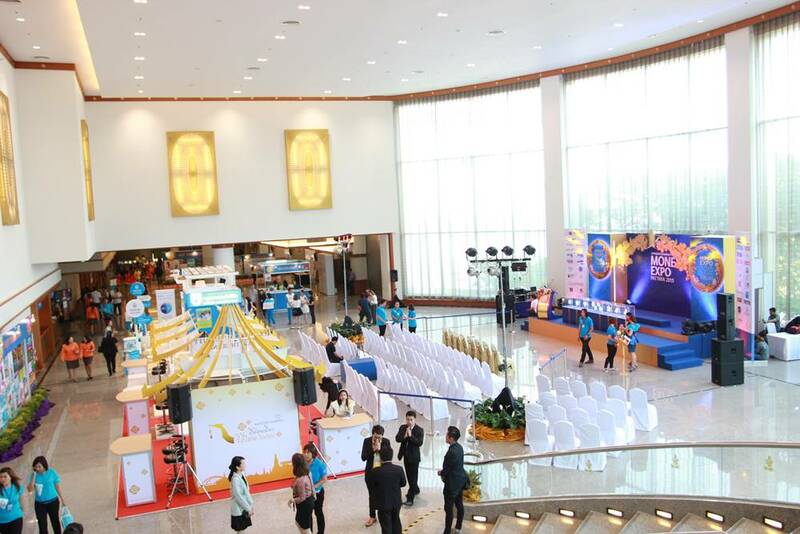 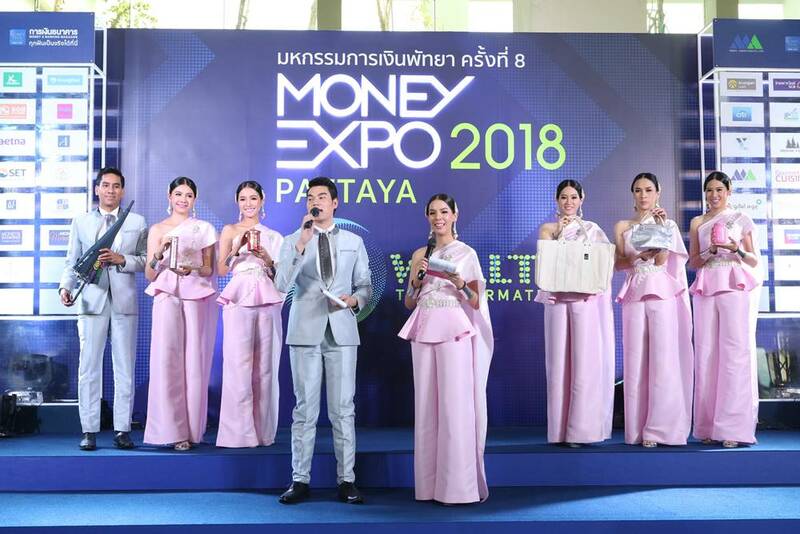 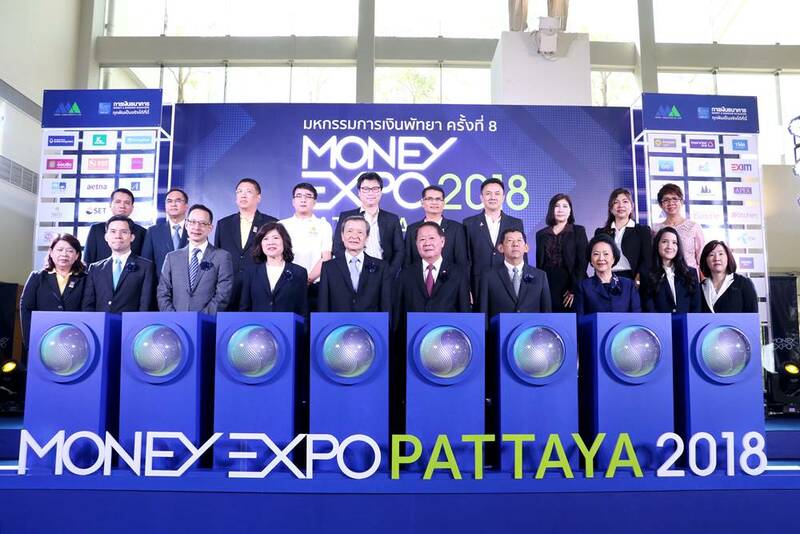 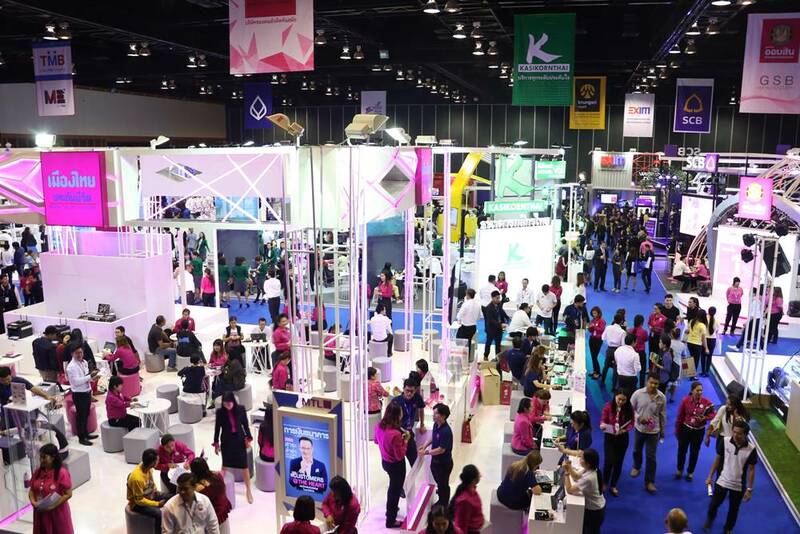 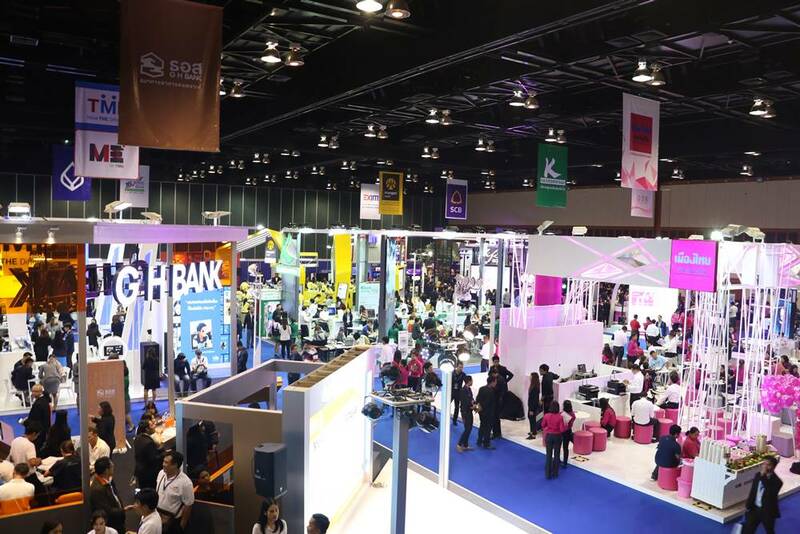 Due to its sufficient world-class facilities and its success in attracting and hosting remarkable national and international events, the prestigious Money Expo Pattaya continues to be held at this award-winning venue year after year.